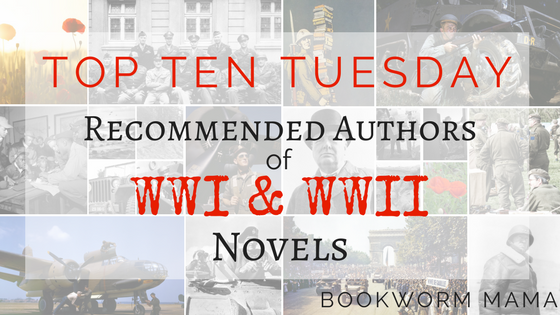 Today The Broke and the Bookish gave us the prompt "Ten book recommendations for __:" And so I decided to give you 10 Authors...who write INCREDIBLE WWI and WWII novels. There are WAAAAAAAAY more than what I have listed here, but I just stuck to the books that I have read recently. I have been a fan of World War history for as long as I can remember. 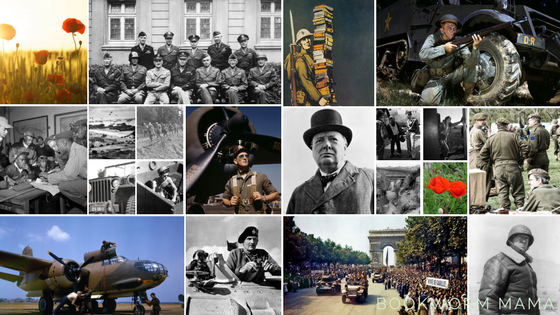 I grew up devouring nonfiction books related to WWII and have watched a lot of the movies...Windtalkers, Saving Private Ryan, A Bridge Too Far, The Great Escape, Flags of Our Fathers, Valkyrie, Fury, Casablanca, The Boy in the Striped Pyjamas, U-571, even Pearl Harbor...and I am sure there are other that I am forgetting....I can not WAIT to see Dunkirk...But will probably have to wait till it is on video...big screen may be too much for me. It is important for us to know where we have been, what the generations before us had to walk through. Let us never forget. I love all of these books! Click on the covers to check out my review and find purchase and Goodreads links. Ok, you might argue the accuracy of these books...BUT they ARE set during WWI! Even if they are VERY steampunk. I LOVE these. And if you are looking for something a little different than your typical WWI book...Read these! This book is about Dunkirk. I HIGHLY recommend it! If you are wondering why there are poppies...BBC explains it HERE. And for your viewing pleasure here is the title graphic without all the distracting words layered on top of it lol. I found all these photos on Pixabay.com. Do you recognize anyone? These are some great suggestions. I would also add an old series written by Judith Pella -Daughters of Fortune as well as Ann Gabhart's Rosey Corner series for WWII. We really do need more WWI book options though! What a fantastic topic choice!!!! I, too, am fascinated with the history surrounding both WWI and WWII. With so many people involved, the real-life stories there are almost limitless. I have read several on this list, but I will be checking out Susan Meissner's now! And, I keep hearing wonderful things about Sarah Sundin's series. Enjoy Dunkirk when you can!!! It's amazing (and not your typical character-driven war movie)! I really liked it. Yessss!!! I agree with Carrie Turansky for WW1 and Cathy Gohlke for WW2 as well as Kristy Cambron - also, have you read Flame of Resistance by Tracy Groot? Love that one too! So many amazing books! 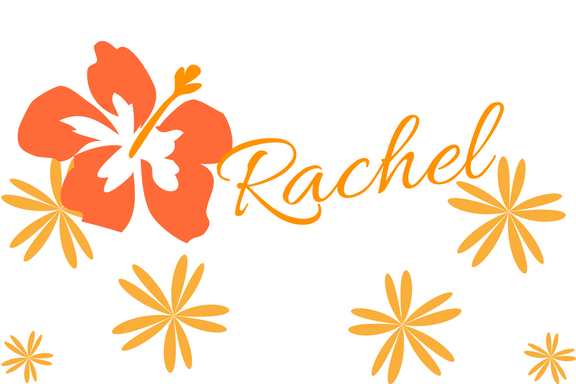 Rachel, thank your for sharing! I love Sarah Sundin! I just received a book by Katie Breslin and one by Tricia Goyer about the War! Can't wait to read them. You chose some great ones! I'm making my list longer!